 Useful Links | Eat Unique. Really Useful Maps is a collection of online maps populated with Points of Interest Data covering a range of subjects. An easy tool to count characters for a document, count characters for tweets, meta title characters and characters for meta description tags and much more. English, French, German, Spanish and Arabic Classes … Small Classes – Great Teaching – Quick Learning. Looking for a personal trainer in Crediton? Whether your looking to build muscle, burn fat, or get fit, Mackenzie Fitness is perfect for you!. We have a long history in providing Gundog Training Holidays and have also developed our own Raw Dog Food range. Glos.Coffee is a simple, easy to use Coffee Shop Directory. If you’re looking for independent coffee shops in the Glouestershire area then look no further! Coffee Shops in Gloucester, Coffee Shops in Tewkesbury, and more locations.